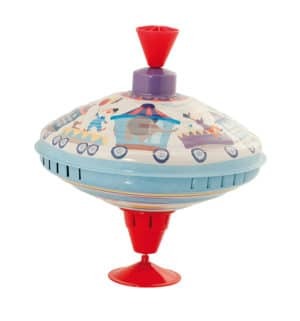 Introduce your child to a vintage favourite with the ”Les Jouets Metal’ small train spinning top. 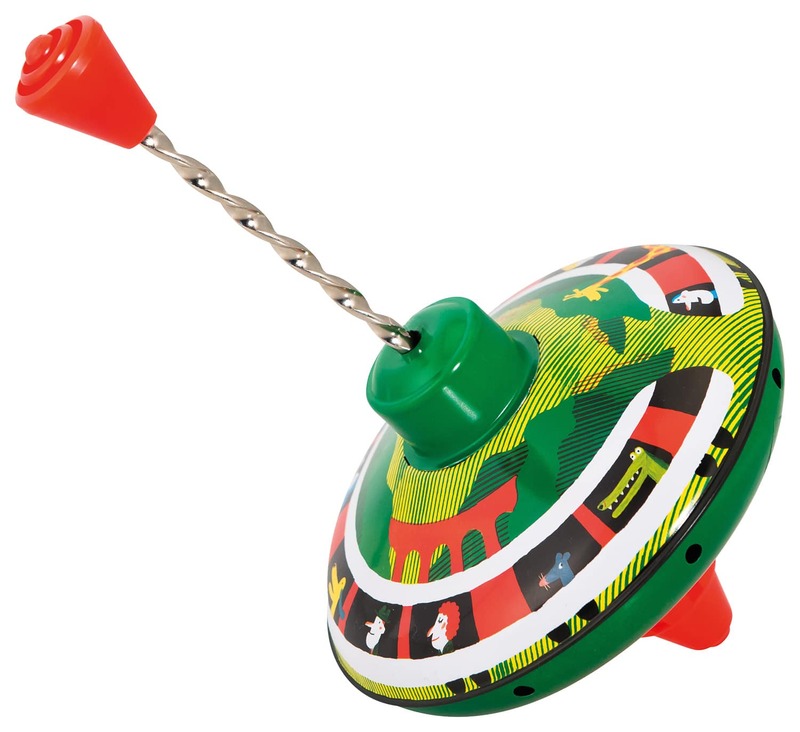 Children will enjoy the bright colours and simplicity of this classic toy. Top ”whistles” as it spins. The top body and plunger are metal with a plastic spinning base. 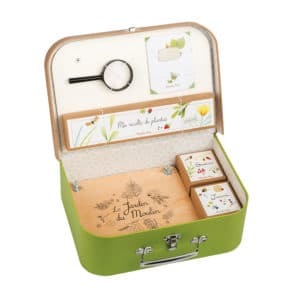 The top is beautifully illustrated in a retro style and comes packaged in an open fronted, illustrated cardboard presentation box. 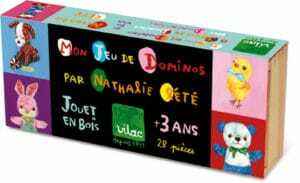 It would make a lovely gift for a young child. 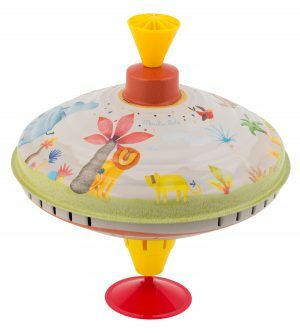 The train spinning top is part of Moulin Roty’s “Yesterday’s toys for Today’s children” range – classic and timeless toys that have been brought up to date. 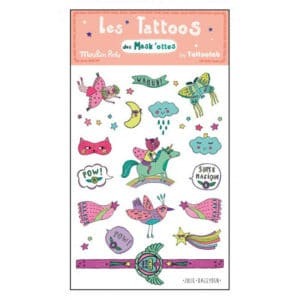 The ‘Les jouets metal’ are high quality, well designed metal toys featuring bright colours and attractive patterns.